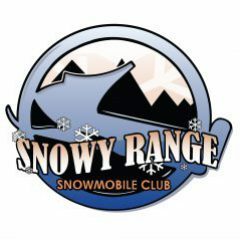 Snowy Range Snowmobile club now offers two ways to join. as found on the form. Use your PayPal account below! Wyoming State Snowmobile Association (WSSA). as well as the Wyoming State Snowmobiling Association. your establishment will also be listed in the Wrangler newspaper. warming huts located on the trail system.